Mistress Pat is Lucy Maud Montgomery’s second novel featuring Patricia Gardiner, the heroine of Pat of Silver Bush. In Mistress Pat, Pat is now eighteen and being pursued by young men who hope to marry her. But Pat is single-mindedly committed to her home and family. Over the eleven years of the novel, the world around Pat changes, and family members arrive and depart. In the end, Pat must resolve the central struggle of her life: her determination to remain at Silver Bush. Mistress Pat would be a fine selection for readers who have worked their way through Montgomery’s Anne novels and through the Little House series. It is a gentle, slow-moving book, quite unlike much of what is currently available for middle-grade and YA readers. Although the book follows Pat through her late teens and twenties, many plot points will feel relatable for readers in their early teens (as well as for adult readers). Do be aware, however, that the novel contains passages that reflect attitudes of the early twentieth century; some readers may need to discuss the sexism and racism expressed in these passages. For strong readers, this novel is noteworthy for Montgomery’s beautiful rendering of the landscape of Silver Bush and for her dropping of literary allusions. There is much to cherish in Montgomery’s effusive language and abundant descriptions, although her style will read as elevated and old-fashioned for some tastes. But for anyone who feels the strong tug of hearth and home — and grief for lost friends — Pat’s experiences will certainly resonate. 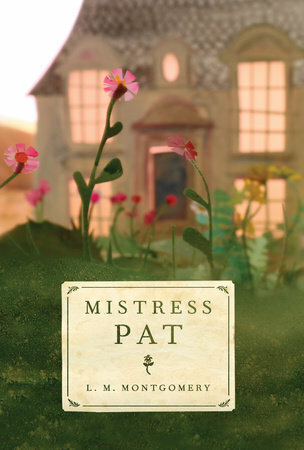 Mistress Pat is an enjoyable, immersive book that readers will be able to revisit rewardingly, and I’m happy to see it available in this attractive new edition. Originally published on LibraryThing on May 27, 2018. Júlia Sardà‘s illustration style perfectly suits the story of the dreamy, sometimes troubled Mary Shelley and her creative spirit. The pictures are dark and broody, full of spooky shapes and gothic imagery. The backgrounds are muted greys, browns, and black, while bright but intense images appear in the foreground. The whole package is very appealing and apt. Mary Who Wrote Frankenstein makes a fine complement to Bloom (Kyo Maclear’s 2018 book about Modernist fashion designer Elsa Schiaparelli), which also profiles a creative and “difficult” young woman. Both books reassure kids — especially girls — that it’s OK to see the world in ways that others don’t. As we move through a turbulent period in our culture, books like these offer a poised and forthright strategy for helping readers to develop confidence, resilience, and determination and to meet the future with strength and security. 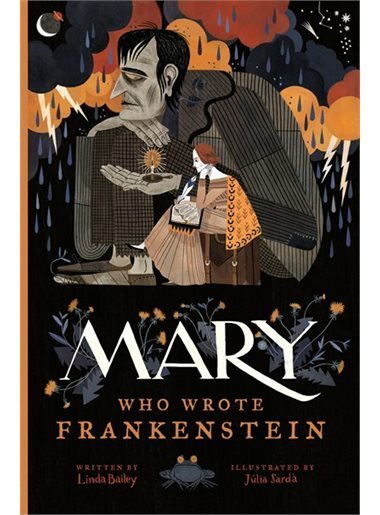 Timed to coincide with the 200th anniversary of the publication of Shelley’s novel, Mary Who Wrote Frankenstein is an outstanding example of the thoughtful, beautiful nonfiction picture books being published today. It is sure to inspire would-be writers and other imaginative minds. I heartily recommend this book for any library, public or personal — adult readers will enjoy it, too! 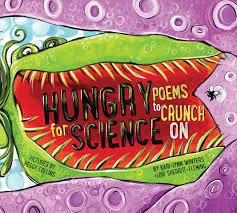 As society recognizes that science, technology, engineering, and math (STEM) fields need to become more diverse and inclusive, and as creative people increasingly add “art” to STEM fields to produce STEAM (art-influenced science-based thinking), a volume like Hungry for Science represents a welcome addition to libraries and book shelves. The poems in this short picture book speak to basic scientific concepts such as magnetism, chemistry, life cycles, and sustainability; they’re intended for pre-readers and beginning readers. The chunky, boldly coloured illustrations accompanying the poems are pleasant and inclusive. Some of the little scientists are girls. Some are people of colour. Some are people with disabilities. All playfully suggest that science is for everyone — an important idea, particularly for early learners (who, research shows, are likely to represent scientists as male and able-bodied). The bouncy, playful verses will encourage repeated reading aloud, and the scientific concepts introduced in the poems are supported by a brief back matter to point scientists-in-the-making to further topics for investigation. Hungry for Science makes science fun and appealing. It’s a great addition to school and classroom libraries, with lots of potential contact points for extension in math, science, ecology, and health lessons. It would also make a strong addition to public libraries, particularly in low-income neighbourhoods where young readers may need encouragement to see themselves in creative, innovative futures. This review was originally published in Resource Links, December 2018. 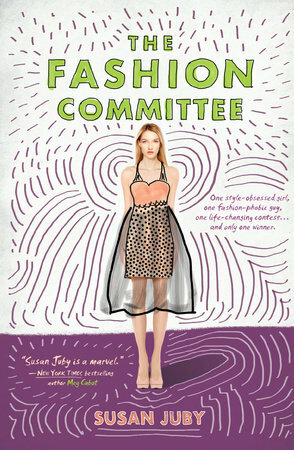 I enjoyed The Fashion Committee so much! It has angst and moments of social realism, but also moments of wry humour and a quirky premise. Charlie and John are high school students pitted against each other, and several of their classmates, to win a highly desirable scholarship to a school of art and design. Charlie is fashion crazy: it’s where she puts the vigilance and anxiety that living with an addict causes. John couldn’t care less about fashion but yearns to go to art school; but coming from a home with a fixed income, he simply can’t afford such dreams. For a while Charlie and John operate on parallel tracks, but we know they’re destined to collide. Several reviews of this novel point out some improbable plot points, and while I recognize these concerns, I’m not convinced fiction has to operate as a perfect mirror of this world. Similarly, some readers are likely to notice that the “journal” structure of the novel doesn’t hold consistently, but it’s still narratively satisfying. I was pleased that Juby didn’t pair Charlie and John romantically — which would have been an easy choice — and I felt the resolution of the scholarship plot was fittingly balanced. The Fashion Committee offers readers something like watching a John Hughes movie — but without the saccharine aftertaste or the 1980s attitudes. It’s a strong, smart novel by a novelist who understands her craft and her audience well. Originally published on LibraryThing on July 15, 2018. Twelve-year-old Jett has had a difficult year. A series of bad decisions has led to serious consequences, and Jett is spending the summer with his grandmother while his mother figures out what to do. A summer of reflection, however, with a good listener and a healing ocean leads Jett to an admission of his actions and a will to change. It’s unusual to read a book told from the perspective of a bully — especially when the bully himself is a victim of another, bigger bully. What I especially admired about this verse novel is the way it uses stories as a form of both teaching and healing. Grandma tells stories about herself to create a safe space, and Jett in turn uses storytelling to reveal — slowly, carefully — what happened with Junior (his friend/enemy) and Alf (a mentally challenged man Jett has befriended). His grandmother’s unconditional love and empathy help Jett wrestle with his uncomfortable emotions and make a plan to atone for his actions. The free verse has some lovely musical lines, and readers who enjoy poetry will find numerous symbols and motifs to trace, enhancing the narrative. 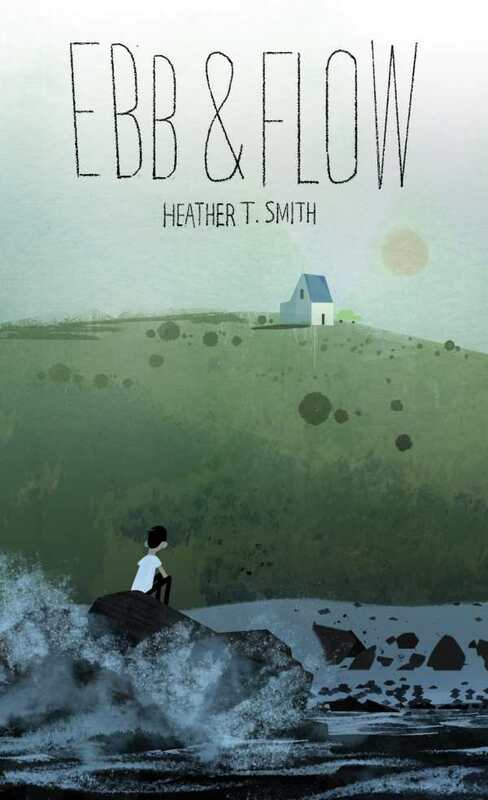 Ebb & Flow is a warmhearted, compassionately observed novel that demonstrates that redemption is a quality we can achieve for ourselves. As our culture grows more aware of difference and vulnerability, this book offers readers a rewarding perspective on simple kindness. 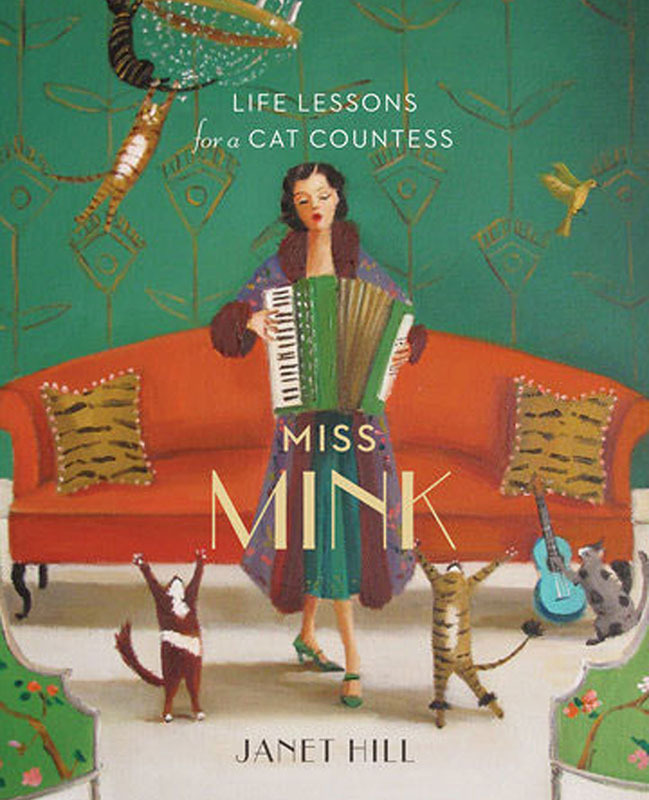 Miss Mink: Life Lessons for a Cat Countess is a charming book about cats and embracing your independence. Miss Mink, a Flapper-style New Woman, has been declared a cat countess. She and sixty-seven cat companions sail the world in a steamship enjoying days of play, rest, good dining, and camaraderie. This is a sweet, fanciful picture book, executed in Modernist style with oil paint on canvas. The paintings are dreamy and rich. 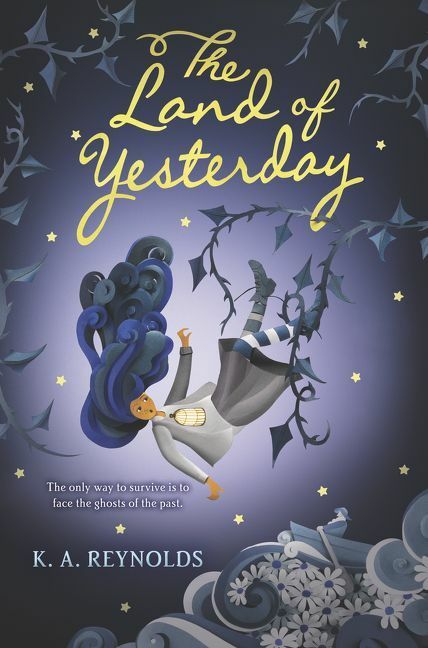 I’m not sure how much child readers will enjoy this book, apart from chasing and counting the various cats, but many adult readers will enjoy the illustration style (think the Miss Fisher’s Murder Mysteries television series) and the cat-approved lessons for living your best life. A great pick for picture-book collectors, and a nice addition to any home library complemented by cats. 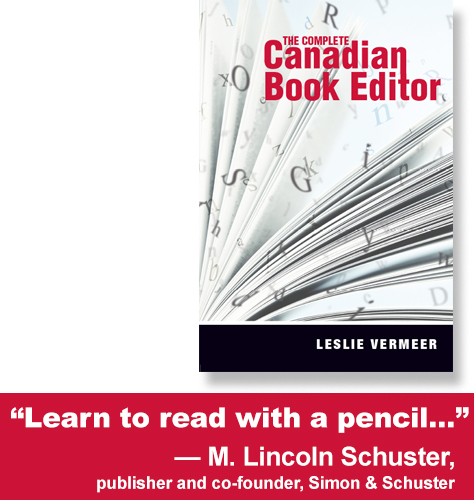 This review was originally published on LibraryThing on February 17, 2019.